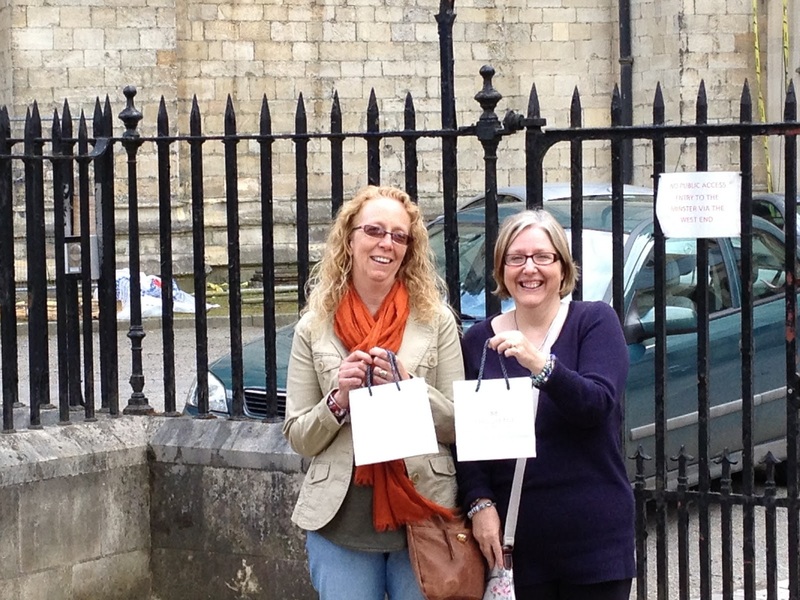 After a late finish at our cocktail date, 3 intrepid members of our group continued with some Troll shopping in York... I was impressed, I was also lying prone on the sofa working out what picture shots I needed to do for Curling Stones ready for the bead posts that will be coming after the Troll Date with friends series... so I will leave you in the very capable hands of Pauline as she continues the tale. "Saturday dawned, and a trip to York had been planned, now the previous night someone had mentioned a shop that sold retired Trollbeads... but neither me nor Alison could remember the name of the shop BUT we had written down the postcode. Armed with my husband's trusty iPhone we set off walking the streets of York trying to find this shop. We passed a shop called Fillans - guess what they sell? 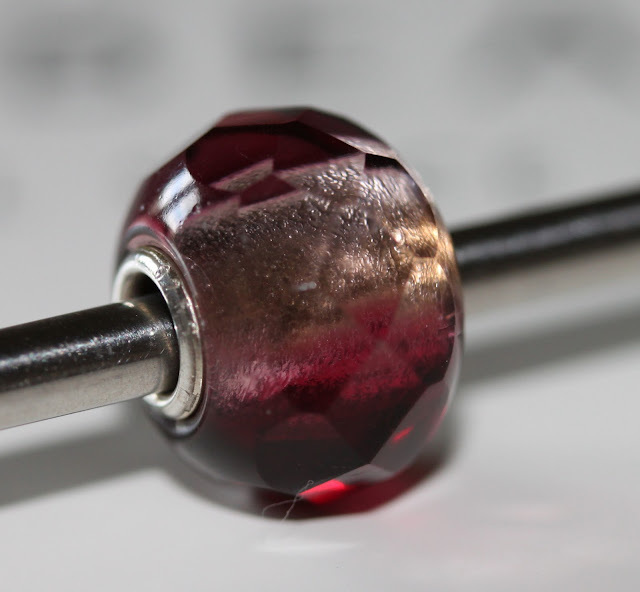 Here I was so lucky to find a beautiful retired red pink prism, oh yes, you read correctly. A retired red pink prism at production price!! Fillans have a website where you can order online or you could pop in and say hi next time you're in York! Oh my word... retired bead heaven awaited us. I only bought Feather from the 2012 Spiritual Collection, but Alison bought an Australian World Tour Barrier Reef, a retired Aztec and the final bead in her birthstone zodiac stars collection, I think it's Capricorn, but don't quote me, but it was the one with the black stone... (Mars comments ~ ah another convert completes her mission, so proud!) I think Alison was very happy with her purchases for Saturday! We then decided that as we were in York we really ought to check out York Minster with its stunning architecture and the treasury gardens, so beautiful and so glad it was a nice sunny day. All too soon it was time to head off home ready for our night out... not going to say too much about this, suffice to say, lovely meal at the bar, plenty of wine, fantastic conversation and much fun and frivolity... I still can't get the hang of Belly Dancing and may need more lessons!!!! Oh, and another 2am finish!!!!!" 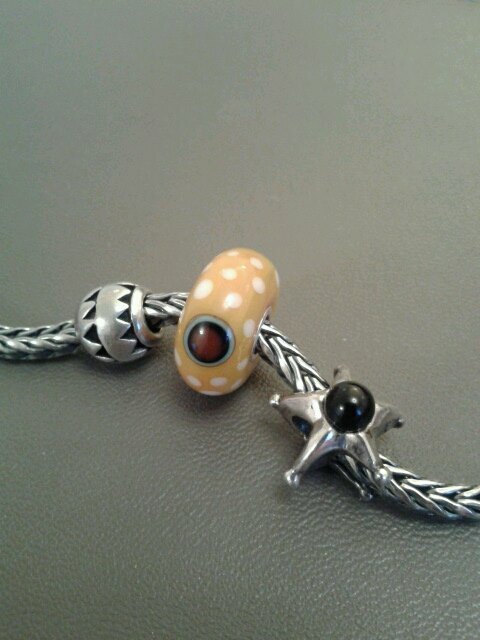 Troll Friends and Trollbeads...what more could you ask for! It looks like you both had a wonderful time! And what luck to find that red/pink prism! What a great photo of two lovely ladies! Thanks for coming back to continue the tale Pauline, great piece and some fab finds! Fab Retired Red Pink Prism!! Would love another 1 or 2, not sure that there's any room left on my Red Pink bracelet but I do love this bead! 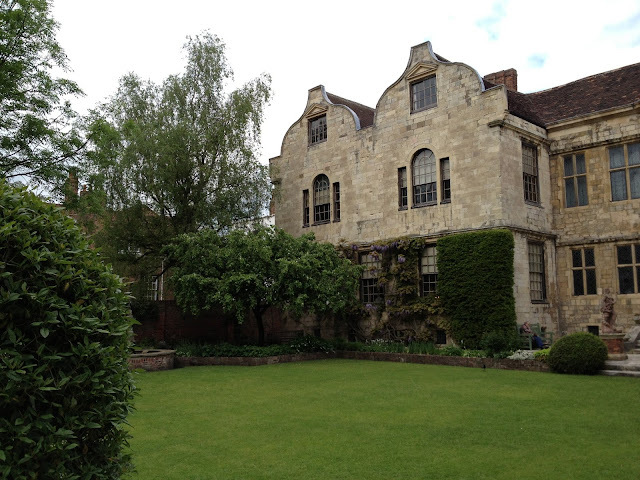 Love the idea of you folks armed with the postcode but no name wandering around York with an iPhone, who knew you were going on such a treasure hunt!